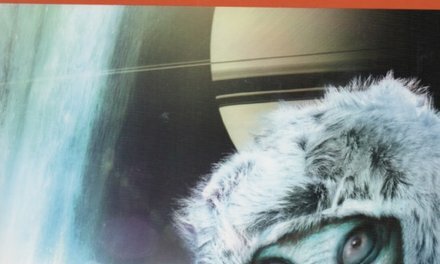 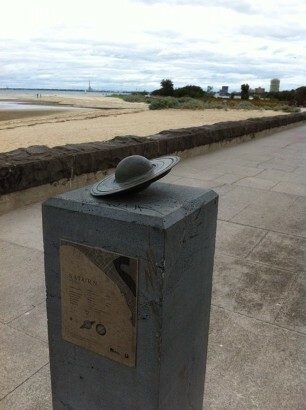 A billionth scale model of Saturn on the St Kilda foreshore features in the story. 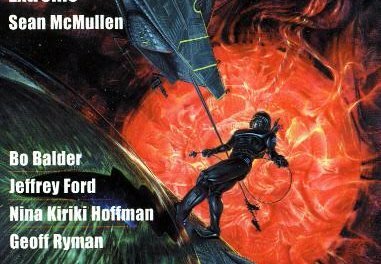 Sean is interviewed about how The Washer From the Ford was written, the real world setting, and the mythology behind the story. 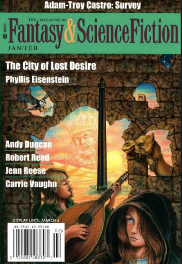 Published in Fantasy and Science Fiction, January/February 2019.